We began looking for our new home in July of this year. Janet took such good care of us with detailed potential house updates and showings and then the ultimate find! Janet helped us to think outside the box and ended up with a home of our dreams checking off every item on our wish list! Janet also helped to guide us through the white water rapids of the inspections, appraisal, mortgage and eventual closing. Her knowledge of the Las Vegas area and her giving nature were the winning combination in helping us find our home! Having Janet represent our family during our home buying process was an absolute gift! She always made the most of our time while searching for our perfect for us home. Janet paid close attention to what we were looking for and delivered! I would recommend her to all my closest family and friends. Janet is an awesome Realtor! So knowledgeable about the real estate market in Las Vegas. Her upbeat personality makes you feel good about asking her to show you houses because she says “I love to go look at houses!” and she means it! She chats with the on-site realtors at new construction developments and gets the low down on all the concerns you might have. She knows the neighborhoods and gives you advice on things you might not have considered to help you make an informed decision. That’s on the buyer side. She was also our Realtor when we sold our larger home. She gave us helpful information about things we could do to maximize the property for a quick sale. She staged it and it looked so good I was tempted not to sell! She had a professional photographer do the photos to show just how beautiful our home was so potential buyers would come and look. The first buyers in the door made a full price offer and we sold very quickly. Janet is great and I highly recommend her! Janet was recommended to me by a former colleague and I could not be happier! She was an absolute joy to work with and was very knowledgeable of all the little ins and outs involved in purchasing a new home, had great suggestions and contacts for things I had not considered yet and really went above and beyond to make sure I was both prepared and happy with my new home! I would recommend her in a heartbeat! Two years ago, I purchased my very first home with Janet. She was kind, patient and supportive, held my hand the entire time. No question or concern was too small or too silly! So when it came time to up-size, with my boyfriend, I couldn’t imagine anyone else on our team! It wasn’t easy in today’s seller’s market. She worked with us diligently, 7 days a week, late into the night, until we found and closed on our perfect home. I swear we saw more of her in 6 weeks than her husband did! When Janet takes you under her wing, you can rest assured that she is not only your realtor, she is sincerely your friend and your cheerleader during and long after the ink dries on the closing papers! that goes above and beyond to assure her clients satisfaction. 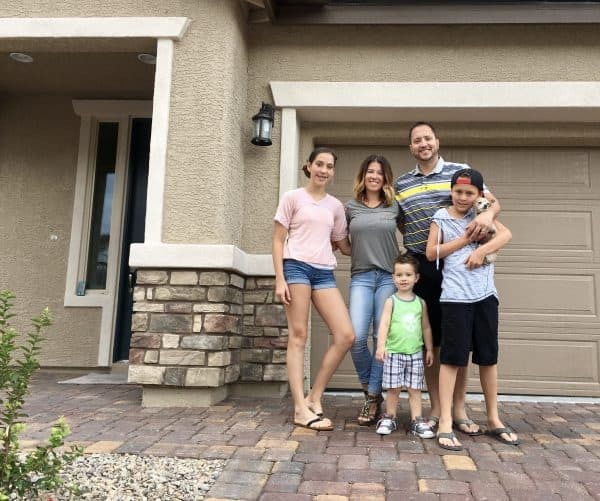 As out of town buyers we really needed an expert who knew the ins and outs of the Las Vegas area and was comfortable being able to negotiate a deal from afar utilizing all the modern technologies. Janet was able to use the limited time we had to view properties and create just the right menu of neighborhoods and properties to view. Whenever we had a question, and we had a lot since we didn’t live in the state, she took the time to properly research the answer if she didn’t know it off hand. Janet is a long time resident of Las Vegas and that is the kind of background you need when trying to nail down the right property and location for you, especially if you are unfamiliar with the area. We highly recommend Janet for all your real estate needs. We were out of town buyers that owned a condo in Vegas since 1999. Our needs changed and we needed to purchase a condo on the 1st floor and sell our unit on the 2nd floor. Janet treated us like we were her cousins from out of town that she was going to assure we find the nicest possible home, and she did. She kept us updated on possible homes and was constantly available to show any home we wanted to see. She stayed in constant contact and never pressured us just to make a sale. She truly wants her clients to be totally satisfied with their purchase. Once we found the condo we purchased she coordinated everything involved with the purchase, then she prepared our original condo to sell and sold it almost immediately. In our opinion Janet is the kind of professional that goes above and beyond to assure her clients satisfaction. I’ve known Janet personally for over a decade, so when it came time for me to purchase my own home, there was only one realtor I called. Just as I expected she is as kind, caring, and attentive in her professional life as she is in her personal life. 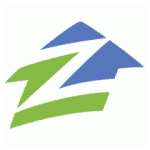 Janet went the extra mile (several times) to ensure that my home buying experience was everything it should be! Janet helped me buy my first home and was honest, available and reliable. She got me a great deal in the exact neighborhood I wanted in a competitive market. That was 6 years ago and she has always been there for me for advice. I recommend her to anyone that wants a great home buying experience! Thank you, Janet!!! 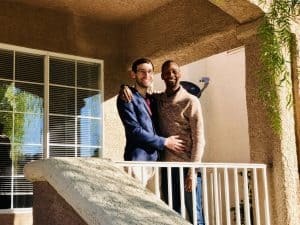 As out of town buyers we really needed an expert who knew the ins and outs of the Las Vegas area and was comfortable being able to negotiate a deal from afar utilizing all the modern technologies. Janet was able to use the limited time we had to view properties and create just the right menu of neighborhoods and properties to view. Whenever we had a question, and we had a lot since we didn’t live in the state, she took the time to properly research the answer if she didn’t know it off hand. Janet is a long time resident of Las Vegas and that is the kind of background you need when trying to nail down the right property and location for you, especially if you are unfamiliar with the area. If you are reading this and need a Realtor in Las Vegas, call Janet because she is the best of the best. We had unique requirements and she worked very hard to make sure they were met. She has a wonderful personality, knows the area inside out and is thorough. She has my strongest personal recommendation and we will employ her again without hesitation should we need a realtor again. 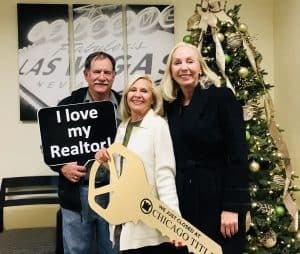 Janet assisted us in the purchase of a town home in Las Vegas. Her knowledge of the local market was invaluable. She is responsive, thorough and provides excellent customer service! Janet is awesome! I consider myself lucky to have had Janet as my agent. The entire process was an absolute breeze and she was always available to help in any way that she could. As a first timer, she really took care of me and I wouldn’t hesitate to recommend her to anyone or use her again in the future if the need arises. Give her a call, you won’t be disappointed. If it were not for my friend Janet Spelman, I would be living in the house I have always dreamed of living in. Janet was so helpful, doing all of the work! All I had to do was move in! Because it was a foreclosure, a lot of work had to be done with the bank. Janet did it all! I have heard of so many people who had a nightmare going through this process, but as I mentioned, Janet gave me the keys and I moved on in! I am so thankful for her and would recommend her to anyone who is looking to buy! We believe Janet is the best realtor in Las Vegas. We had unique requirements and and because of her diligence we were able to find a property that exceeded expectations and save over $30,000 on the deal! She has a wonderful personality, knows the area and is thorough. Janet has my strongest personal recommendation and we will employ her again without hesitation should we need a realtor again. 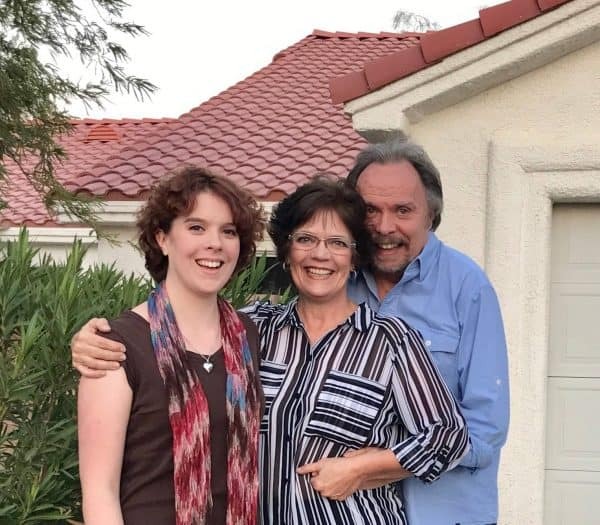 Janet helped us buy a town home in Las Vegas in a short amount of time while we were living in Reno. Her knowledge of the local market was invaluable in assisting us. Her attention to detail and customer service are excellent! We are very fortunate to have Janet as our Realtor. I followed her advise and had multiple offers over list within 48 hours. She understands the market, is very involved in the process, and helps resolve issues in a timely manner. Janet is absolutely amazing!!! As a first-time home buyer, I was so grateful to have Janet as my agent! She explained everything and was available to answer any questions I had along the way. Janet gave tons of helpful advice and went above and beyond to make my home buying experience a great one. She really looked out for my best interests and made the whole process easy and fun. If you are looking to buy or sell a home, do yourself a favor and look no further than Janet Spelman. She’s awesome!